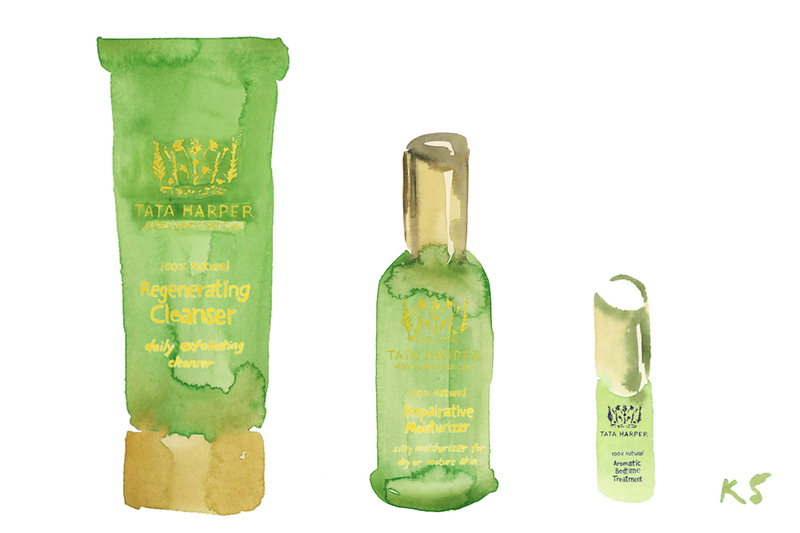 At the end of my term, my friend Michelle Harper gifted me with a huge selection of Tata Harper skincare. As a sucker for new products, I immediately wanted to try them. I became addicted to them right away, especially with the regenerating cleanser, which I still use in the morning and at bedtime. Tata, a mother herself, has parlayed her industrial engineering degree into a personal mission to redefine the beauty industry. Tata sought to provide an alternative to luxury beauty products that were laden with industrial synthetics and potentially toxic chemicals. Formulated with the highest quality natural ingredients, the Tata Harper range quickly found its place in my beauty routine during pregnancy, breastfeeding, and still today.